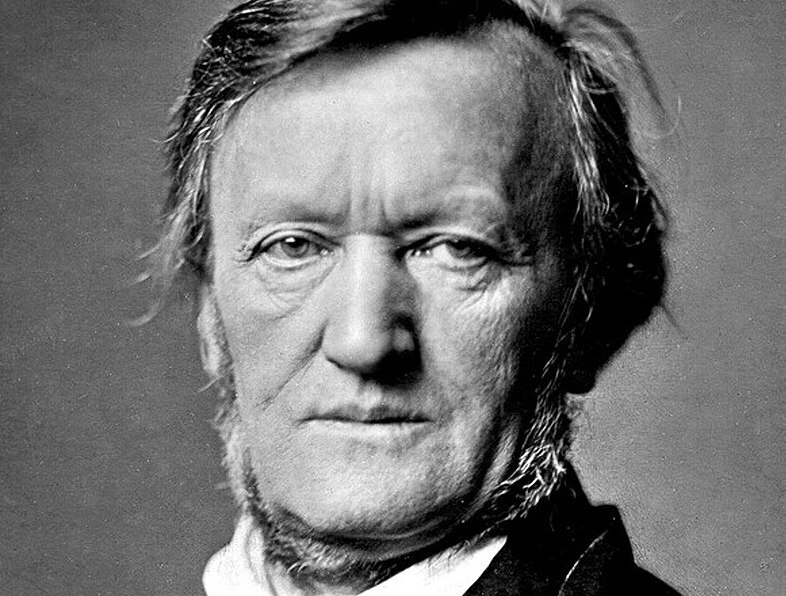 An anti-Semitic letter written by the German composer Richard Wagner sold for £30,000 ($42,000) at an auction house in Israel. The letter was sold to a Jewish collector from Switzerland, the French news service AFP reported. The collector remained anonymous. 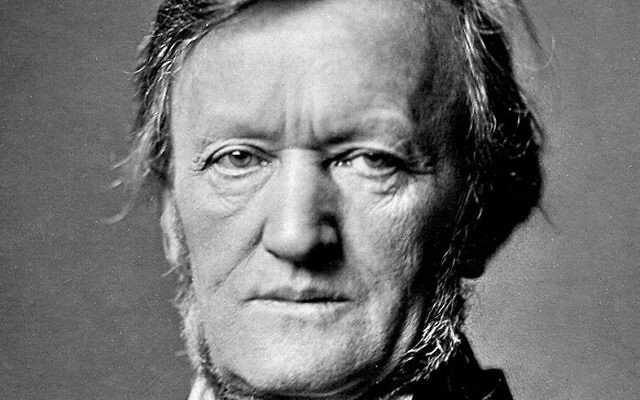 The handwritten letter sold Tuesday at the Kedem Auction House was dated April 25, 1869, and was sent from Lucerne, Switzerland, to the French philosopher Edouard Schure.